The Knowledge Graph is Google's way of keeping you within the confines of its search pages, so you won't have to navigate away. This feature has done wonders for Google users, and remains one of the reasons why most people still use Google. 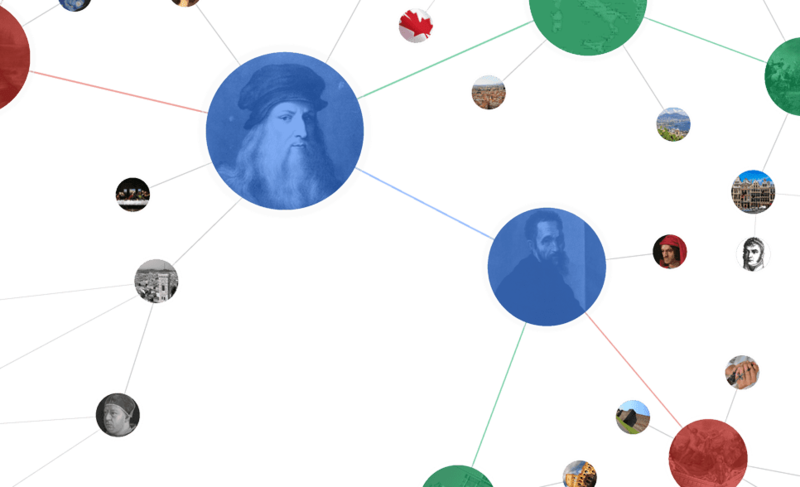 The Knowledge Graph has come a long way from a simple arithmetic calculator to the complex information panel it is now. In addition to the previous music artists' event schedules, Google has now added more dimensions to the array. For artists: if you mark up ticketing links along with the events on your official website, Google will now show an expanded answer card for your events in Google search, including the on-sale date, availability, and a direct link to your preferred ticketing site. As before, you may write the event markup directly into your site’s HTML, or simply install an event widget that builds in the markup for you automatically—like Bandsintown or BandPage. The marked-up events found on the other event site's page will then be eligible for Google events features. Examples of sites you can point to in the “event” field include bandpage.com, bandsintown.com, and ticketmaster.com etc. Google wants to feature comedian events in its Knowledge Graph too.. Just add ComedyEvent markup to your official website. Or, if another site like laughstub.com has your complete event listings, use delegation markup on your home page to point Google their way. Google is also starting to show venue event listings in Google Search. Concert venues, theaters, libraries, fairgrounds, and so on: make your upcoming events eligible for display across Google by adding Event markup to your official website.